Isagenix Reviews – Reviews of Isagenix from Real Customers! By browsing these Isagenix reviews and testimonials, you’ll gain a much clearer understanding of what the products are, how they work and the amazing results you can achieve with them. Isagenix has helped 1000s of people worldwide with losing weight, increasing energy levels and improving overall health. 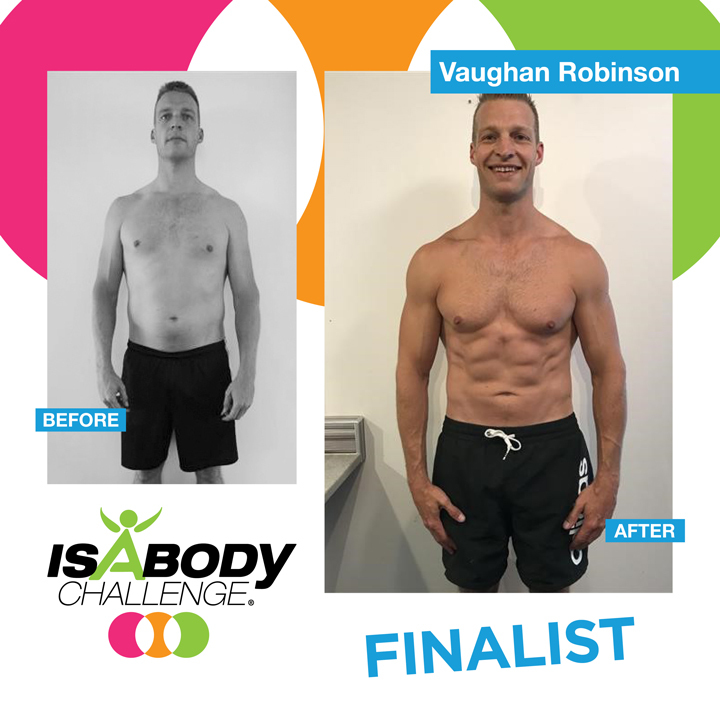 The results speak for themselves – but don’t take our word for it, read the reviews of Isagenix below. Most Isagenix reviews are upbeat and positive – but if you’re not happy with your own Isagenix experience, your first order is covered by a product money back guarantee within 30 days! Simply return your products to Isagenix and they’ll cover the cost of your first order. Extremely easy and satisfying meal. I added spinach to the tomatoes! I try and take these daily and really notice if I don't. A lot of people I know that take Isagenix concentrate just on the shakes, eshots etc, but IMO these multi vitamins are one of their best products. This is my favourite oil for the office. It smells so good! Usually leave it on for an hour or two in the afternoon. Great product! Love it. Have got so much more energy. Definetely saves your time cooking. 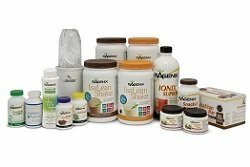 At IsaTonic, we have a number of people that achieve fantastic results with the products and Isagenix business opportunity. Before trying any new product or signing up for any network marketing opportunity, it pays to do your homework. Unbiased Isagenix reviews are the answer, and we’ve put together some from our own customers and the broader Isagenix community for your convenience. 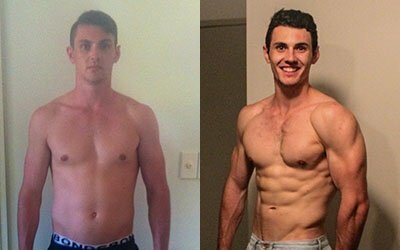 –> View these (and more) amazing Isagenix Testimonials and Start Your Life Hot Rigs. My relationship with myself has changed, I now enjoy my body as one divinely deserves to do. I find myself consistently filled with joy. I can live my life knowing that I have high quality products to back my body up. I feel amazing, I feel unbreakable and I feel unstoppable. Since starting the Isagenix system six months ago, I now wake up energized and am confident I am supplying my body with all it needs nutritionally. I saw pictures of myself and I was appalled. I just saw that I needed to change my lifestyle. 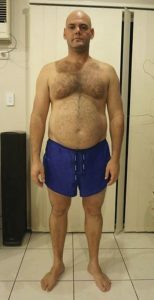 I started using the 30-Day Cleansing and Fat Burning System, and I feel more alive and am more motivated and I’m so excited to tell others about Isagenix. 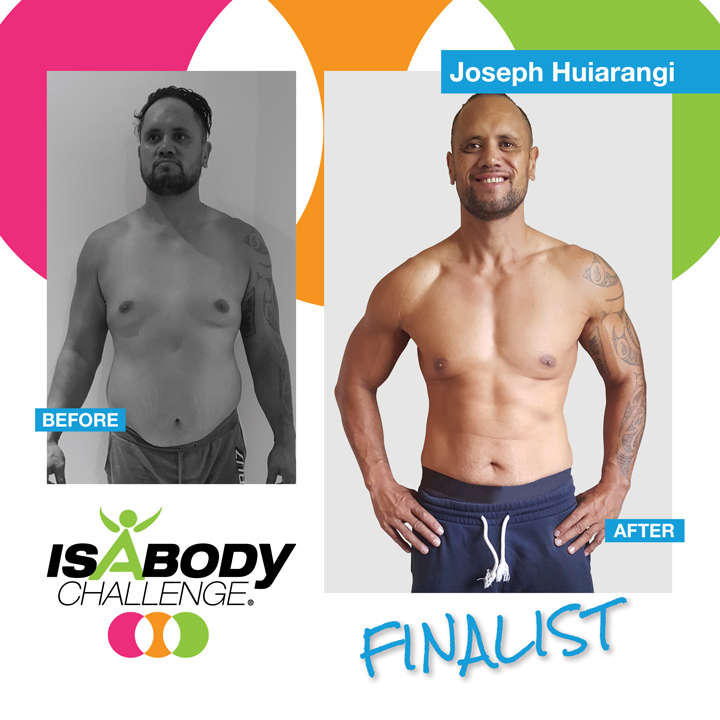 Through consuming the Isagenix cleansing and fat burning products, coupled with excellent coaching, support and personal determination, I transformed my physical appearance and personal well-being by dropping 45kg. Natalie the Awesome Looking Supermum! I decided to give Isagenix a shot based on a friend’s recommendation. It was the best decision I’ve made. So far, I have released 20kg and gone down four dress sizes! 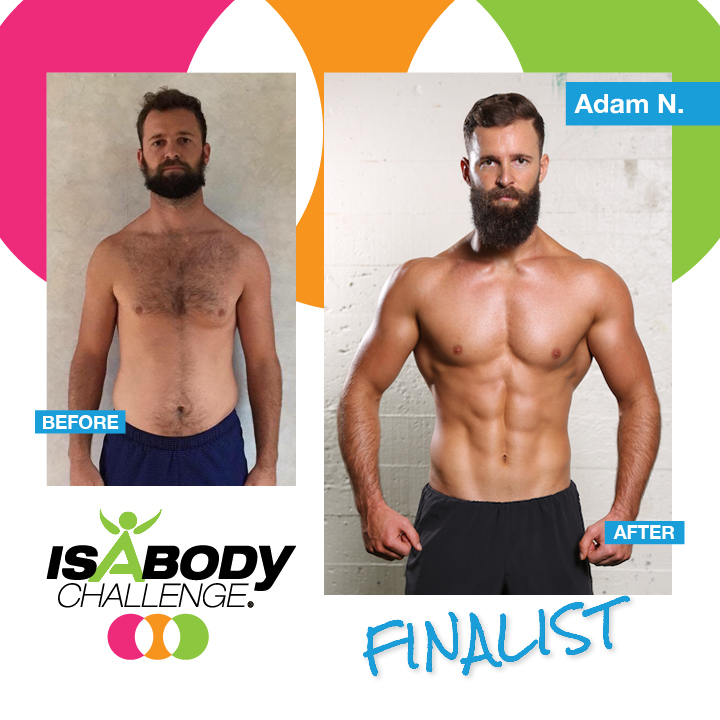 Our reviews of Isagenix aren’t just limited to customers that change their physical appearance. Isagenix represents an exciting opportunity to earn money simply by sharing a product you love! You’ll see from the testimonials below that everyday people like you are earning considerable incomes as Isagenix associates. Click here for more information on this amazing business opportunity. 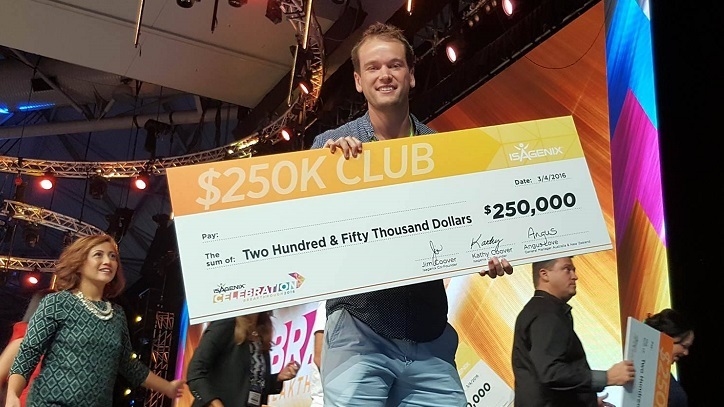 I’ve now joined the $250K club by amassing over $250,000 in Isagenix earnings since I joined the program. I’m almost in the $500K club, only 2.5 years after joining! Before Isagenix I worked in a job I hated more than anything, was in debt up to my ears and had no other choices in life but to continue to work in a job I hated to pay those debts off. Unable to travel and truly enjoy life, which made me extremely depressed and miserable, I was introduced to Isagenix by my sister Peta (one of the world’s top 30 Isagenix income earners) and since starting the business 10 months ago I’ve been able to retire from my job and make a multiple 6 figure residual income that continues to grow. I currently earn 3x what I made in my full time job from anywhere I want and I’m able to travel anywhere in the world at the drop of a hat. Isagenix is also allowing myself and my sisters to retire our mum and pay off her mortgage. I’ve never been happier and have more than I could have ever asked for out of life. Deciding to start Isagenix has without a doubt been the best decision I’ve ever made. Mary is an avid user of Isagenix and jumped at the chance to post her Isagenix review. She is a huge fan of the program and was the first person to introduce me to this wonderful product. Mary has come a long way since she signed up for Isagenix – you’ll now find her on the cover of your Isagenix welcome pack! 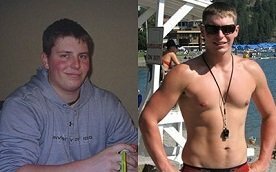 These are my before and after photos of my transformation! I feel the healthiest I have my whole life thanks to the AMAZING natural system I am using! I have been on the system for 7 months now and as a result I have more energy, sleep better, lost my bloating, don’t need naps in the afternoon, feel fitter than ever and and I’m SO GRATEFUL I seized this opportunity! I can still travel and eat what I want so I am SO passionate about inspiring and helping others feel incredible. Mary is a huge advocate of the entire Isagenix program. As such, her preferred monthly pack is the Isagenix Weight Loss Premium Pack – a complete range of nutritional products to help you looking your best!